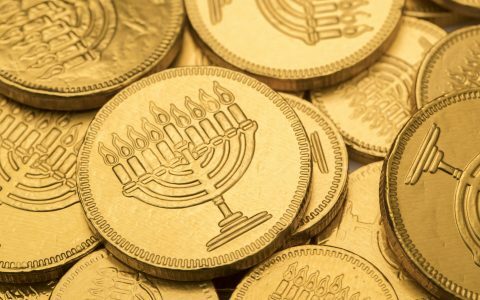 Cannabis has been embraced by many as a welcome addition to Jewish holidays and celebrations, and Hanukkah is no exception. 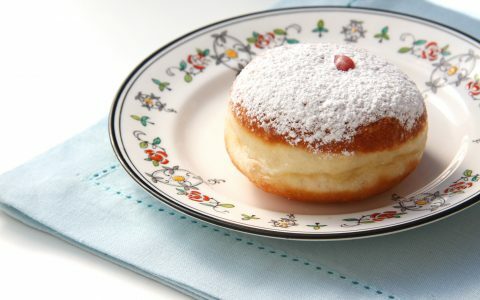 A celebration of liberation, light, and life, the holiday traditionally incorporates delicious, oil-fried foods and other sweet treats as part of the festivities. 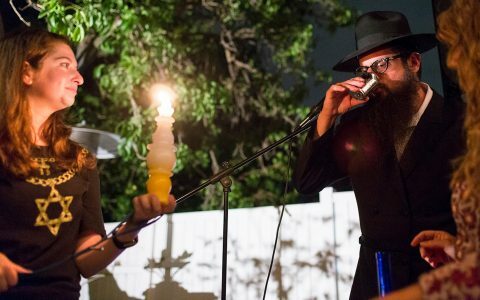 We propose stepping up your celebration of life by infusing three classic Hanukkah treats for the 21-and-over crowd. 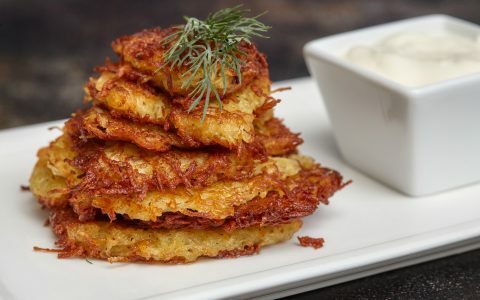 Below, find three great Hanukkah recipes incorporating cannabis-infused products; break them out at your 420-friendly Hanukkah gathering.